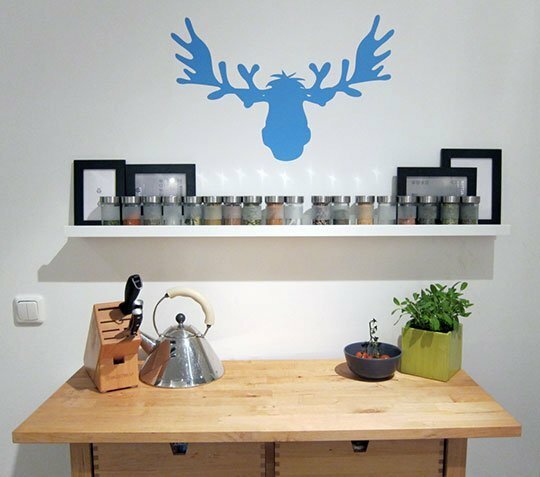 Hacking Ikea items to repurpose them for your home has become a bit of a trend as we all strive to express ourselves and our sense of style. It doesn’t have to be an Ikea item however, these hacks can be applied to any furniture and items you come across on your DIY missions. There are many things you can do with indoor lanterns, besides using them for candles. One such use is an indoor terrarium. 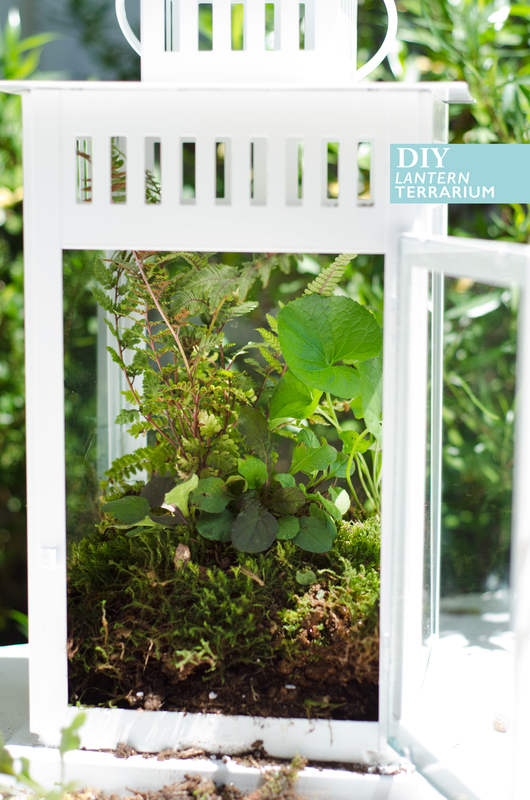 The glass panels and height of this white lantern are perfect for making your own miniature garden zoo. Use some sealant to secure the edges and fill with rocks and gravel on the bottom, top with soil, moss and plants. A few mini decorations such as shells or toys will add some flourish. Varying in sizes and widths, these picture ledges are perfect for holding just about anything, as long as it’s not too bulky. Perfect for a mini spice rack in the kitchen, a holder for useful bathroom items to be placed above the sink or small ornaments and precious books above a desk. This one handy little item can be used in multiple rooms for a number of purposes. 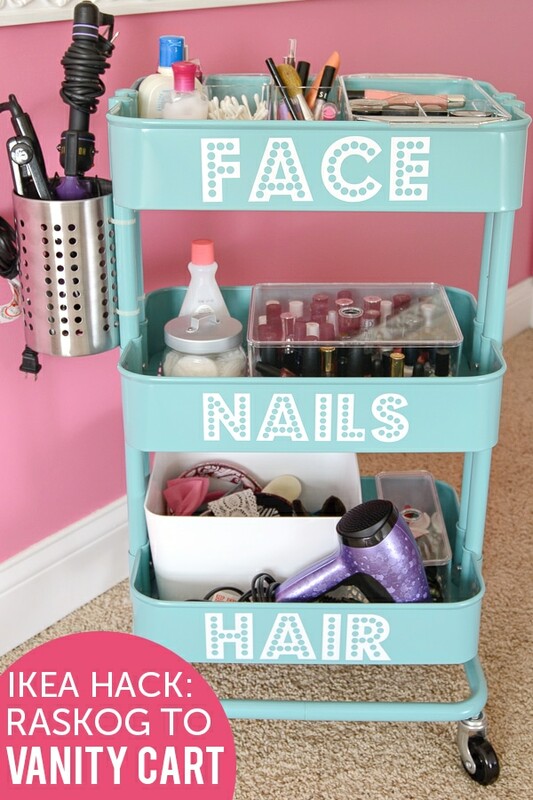 In the bathroom it can be used a rolling vanity trolley that allows you to store essential hair, body and make-up items all in one place. In the kitchen it can be used to store fruit and veg or bulky items like bottles and oils or out the back as a mini-plant container. This is a great one for families with young kids who can often trail their shoes and belongings across the house as they come in. With Ikea bookcases you will be making them up yourself and if you have trouble finishing projects that’s no problem. With this project you only have to make half of it. 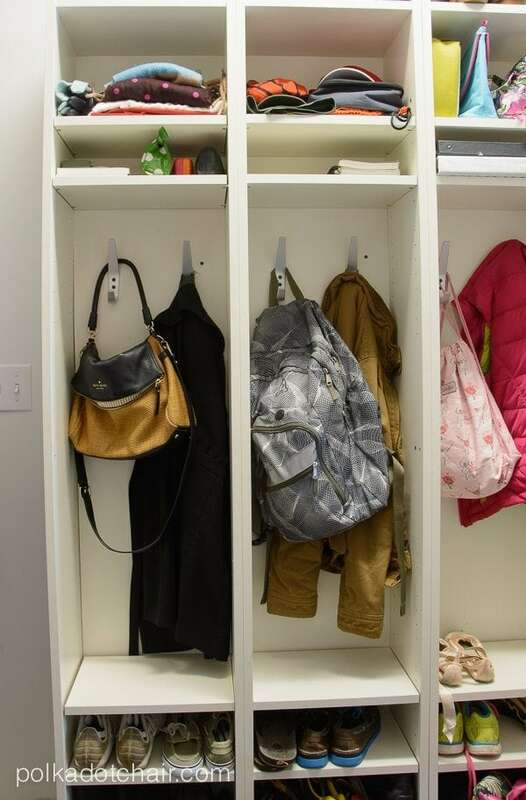 Just leave out the shelves in the middle, spacing them as you please, and install rails and hooks to hang your coats and bags. Simple. 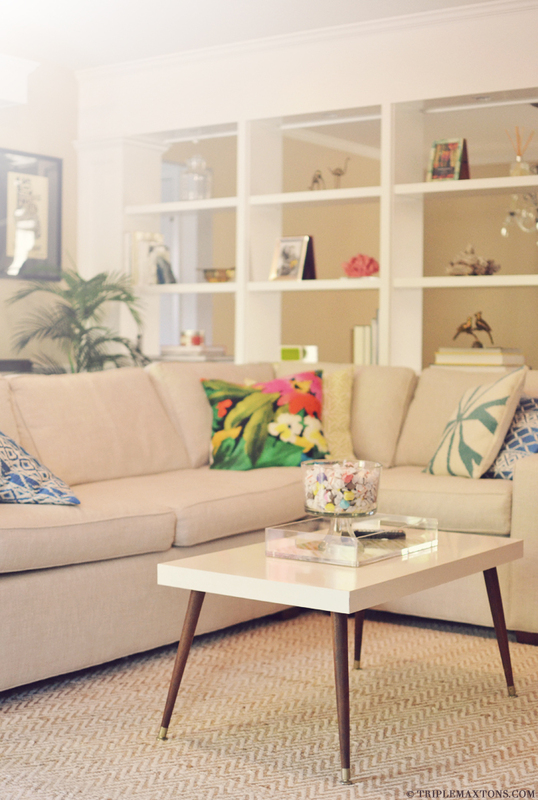 If you use more than one, it may be handy to screw the bookcases together to keep it all as one unit. 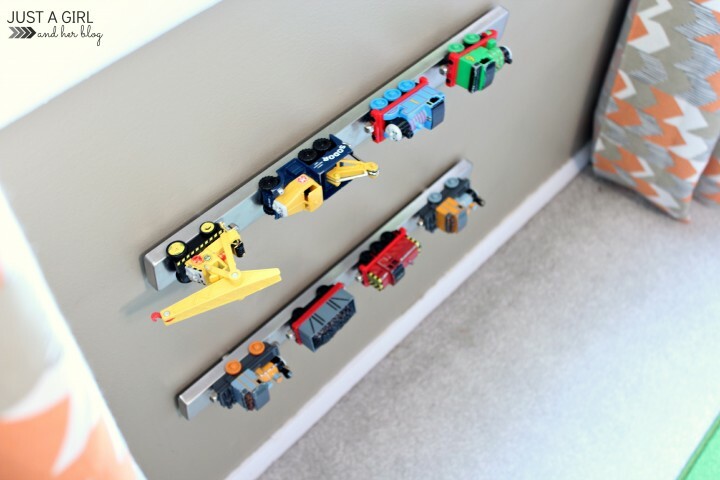 These magnetic strips are great for holding knives and spice containers, but they can also be a fun way to store certain toys and belongings such as cars and keys. They might even encourage your kids to clean up too.